Phil Cole coordinates financing for the acquisition, development and repositioning of primarily industrial properties owned by the company. This entails working with existing lenders, as well as establishing new relationships to obtain the most favorable terms for the company in the market. Mr. Cole has had a long relationship with IRG, while working in the banking industry as Senior Vice President at Bank of America. 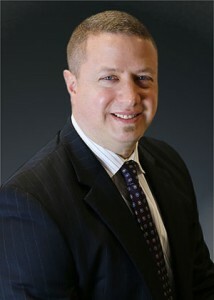 His past experience also includes time at US Bank and Fifth Third Bank.